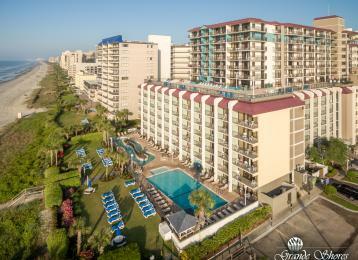 Grande Shores - Spring Savings at 25% Off + Free Perks! Book today and save 25% off your vacation PLUS get over $100 in free perks including unlimited FREE DVD rentals, and tickets to select attractions. Our rates are in through 2019! Enjoy our indoor and outdoor pools and lazy rivers, onsite dining, and beachfront location. Book online or call 1-855-969-2657.